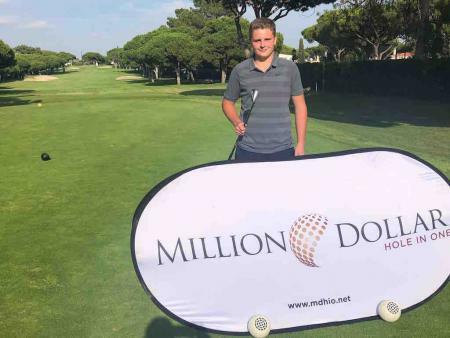 Luke Donald is the little guy that can. The former world number one can't bomb it like the big boys but he has always had an impeccable short game. We think a lot of this is down to the Mizuno wedges he uses. You can always guarantee a Mizuno wedge to be soft. Now you can guarantee it will spin. 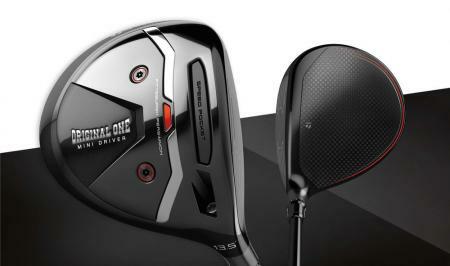 Mizuno changed their forged irons last year by adding hard-metal boron to them. It made the iron stronger and by making them stronger they could make the faces thinner for more distance. 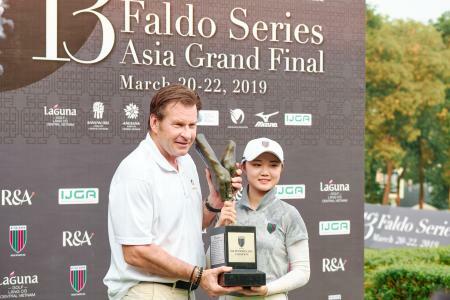 But wedge faces don't need to be thin, and you aren't normally looking for more yardage with them so why have Mizuno added boron to their soft 1025e forged steel? Well, the boron is not there to make the ball go further, it helps the grooves stay sharper for longer. Many popular wedges are cast out of harder metals that retain their sharpness for longer, but might not feel as good. With traditional forged wedges being softer, the grooves would dull and lose their spin too quickly. 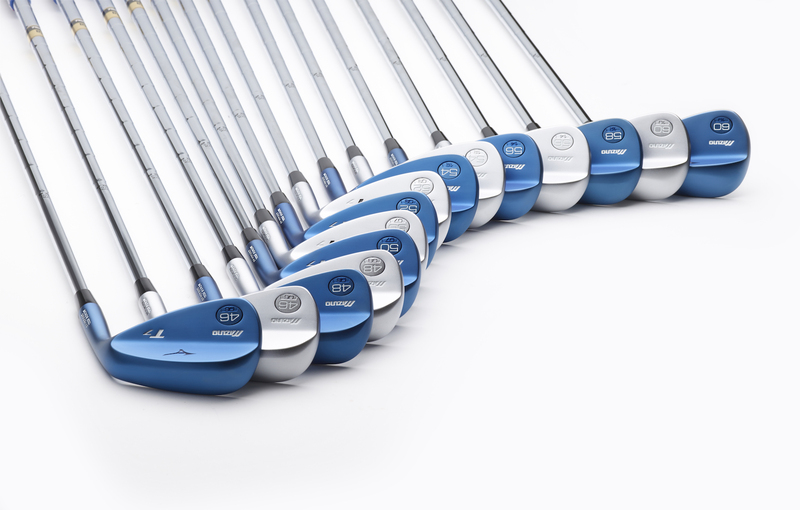 Mizuno wedges feature quad cut grooves. What does that actually mean? The lower lofted wedges feature narrow grooves that are deeper to give you more spin on full shots. The higher lofted wedges have wider shallow grooves that spin the ball more on half shots. And with wedges available from 45 up to 62 degrees, there's lots of room for those different types of shot. 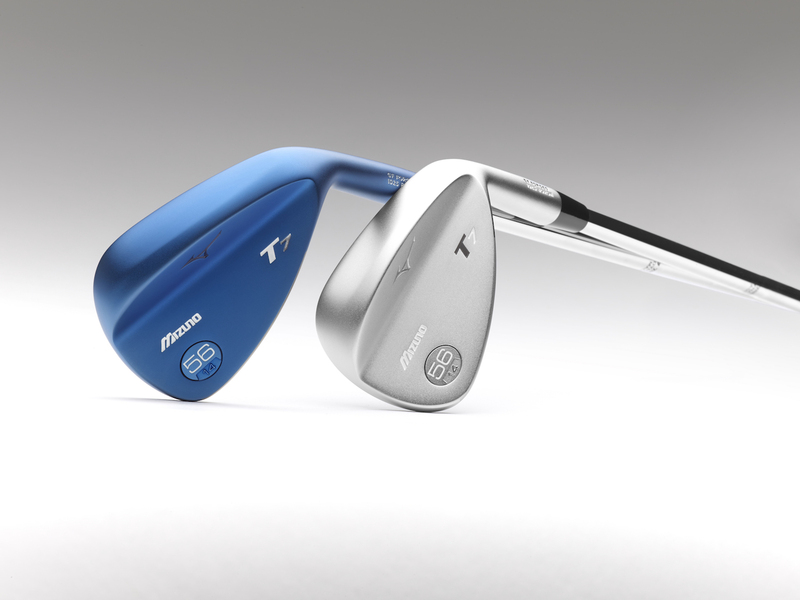 Mizuno have also made the lower lofted wedges look more like an iron with a straight leading edge and top line. The high lofted wedges feature a rounded leading-edge and narrower soul grinds that make the clubs versatile around the greens. 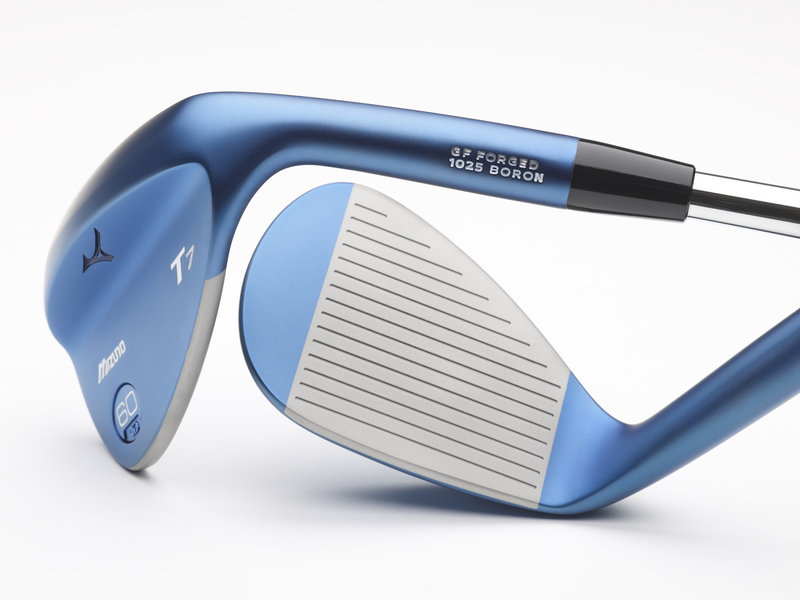 Mizuno got lots of interest last year when they launched the S5 wedge in a blue IP finish. It looked great on the shelves and the face framed the ball really well. We just didn't like the bigger head though. This new T7 wedge shape is perfect for the players who might have traditionally used Vokey or Cleveland wedges in the past but want a softer feel. And if you don’t like the blue finish, the white satin should appeal. We haven’t hit these yet but are looking forward to trying them out soon. If they feel soft, and spin more, for longer, then there really isn’t much more you can ask for from a wedge.